Honestly as a kid I disliked most veggies. The list of vegetables I did not like was long when I look back now. I was not as picky as some kids only eating mac and cheese or chicken fingers but I definitely had my staple foods and they did not include much from the garden variety. Somehow though, I always liked artichokes. Perhaps because it wasn't about the vegetable as much as the moment with my mom. 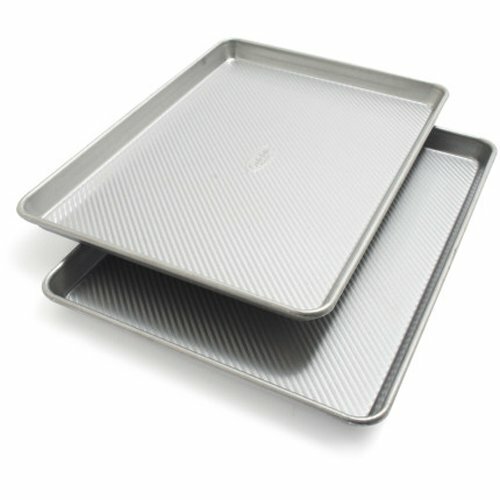 They were always steamed and usually I got to eat them with mayonnaise or with melted butter. I would eat every leaf down to the prickly center but once I reached the heart I would have my mom eat that because for some reason I didn't like that part. Weird kid, I know. Especially considering the heart is not only the best part, but the center of what you had worked for in eating the leaves. I would take a leaf dip it into the melted butter and pull the meat off with my teeth just how my mom had shown me to do. Artichokes were never a quick eating meal, maybe that's what I liked about it. We didn't eat together as a family but since my mom liked them she would always sit down and eat the choke with me. She would steam two. One for me and one for her knowing she was going to eat my heart. A small bowl of melted butter sat between us and I was allowed to double dip because after all it wasn't truly about the artichoke back then but more about the butter. "Wow, how cool you are growing artichokes." Her reply, "I don't actually like artichokes but the flowers are beautiful." And that summer they were beautiful. Preheat oven to 425 degrees Fahrenheit. After washing artichokes cut in half lengthwise. Remove the fuzzy part from the center that rests on top of the heart of the artichoke using a grapefruit spoon. You can scrape the fuzz away with the teeth of the grapefruit spoon. After scraping away the fuzz, brush each artichoke heart with olive oil and if you do not have the herbed olive oil sprinkle the dried herbs over the olive oil on each artichoke half. 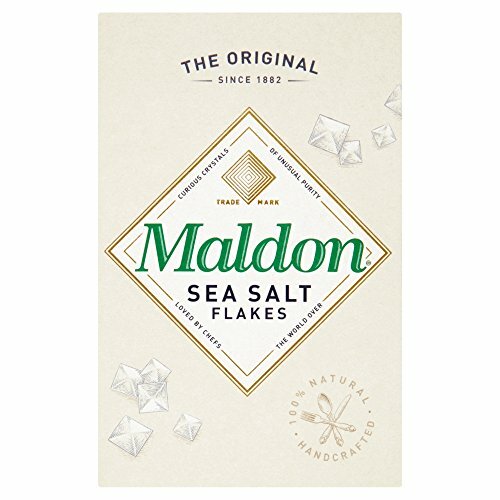 Next sprinkle using your pinched fingers the Maldon Sea Salt. I don't use black pepper as I prefer the roasted chokes without the peppery flavor but you can choose to add that if you like it. Turn the artichokes flat side down onto a sheet pan and place in preheated oven for 35-40 minutes When removing artichokes make sure color on interior is golden brown and if not continue cooking until done. Tear off leaves and dip in melted butter, mayonnaise, a vinaigrette or eat without dipping. I prefer no dip with the roasted version of artichokes but I will let you be the judge. These are beautiful served with a steak or piece of chicken or just eat them as is, for dinner. 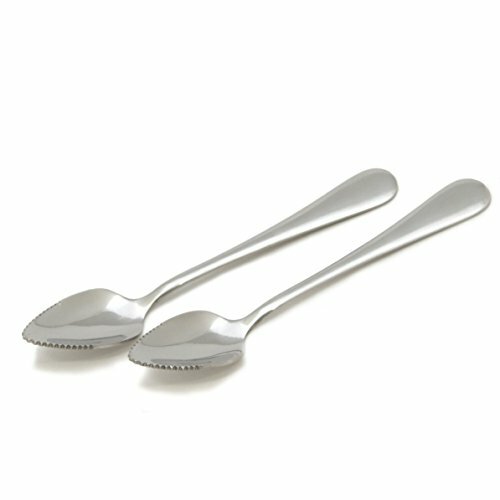 Grapefruit Spoons are your best friend use them for removing fuzz from artichoke, scraping out seeds from squash or pumpkins and much much more! Nov 28 What to do with Leftover Mashed Potatoes?